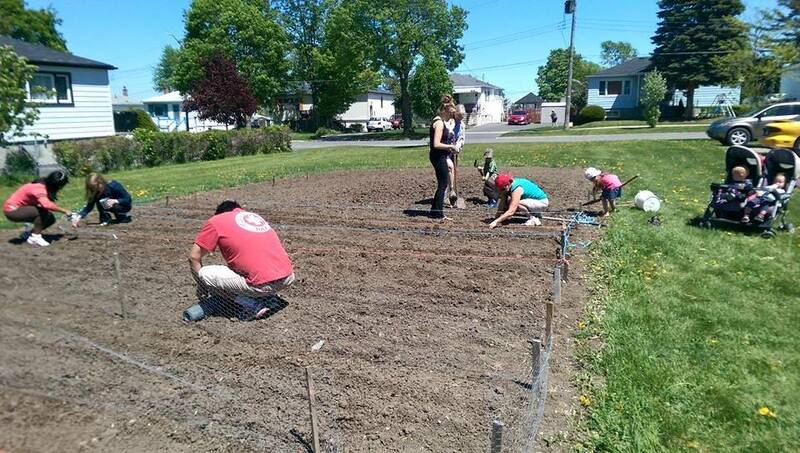 Community Garden: Each Summer we invite Kingscourt friends and neighbours to join us in our garden. Those who help with the planting, weeding and care of the garden get first pick at the produce. We then distribute the remainder to our neighbours via our Blessing Cart. 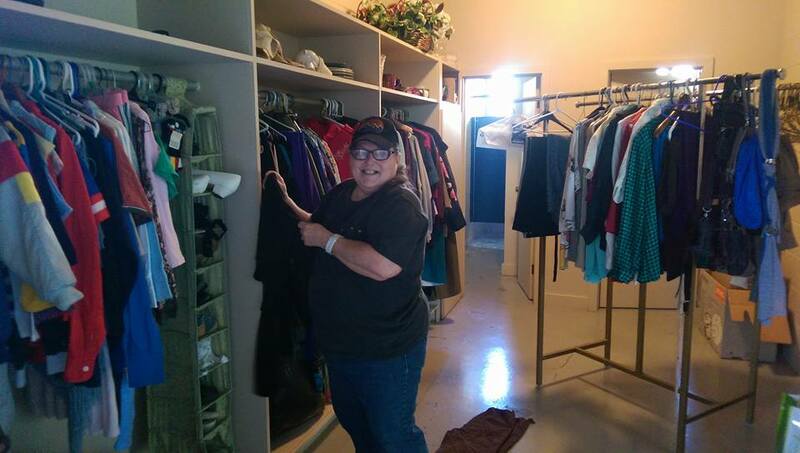 Community Closet: In the lower level of our church we have an assortment of men’s women’s and children’s clothing and small household items. 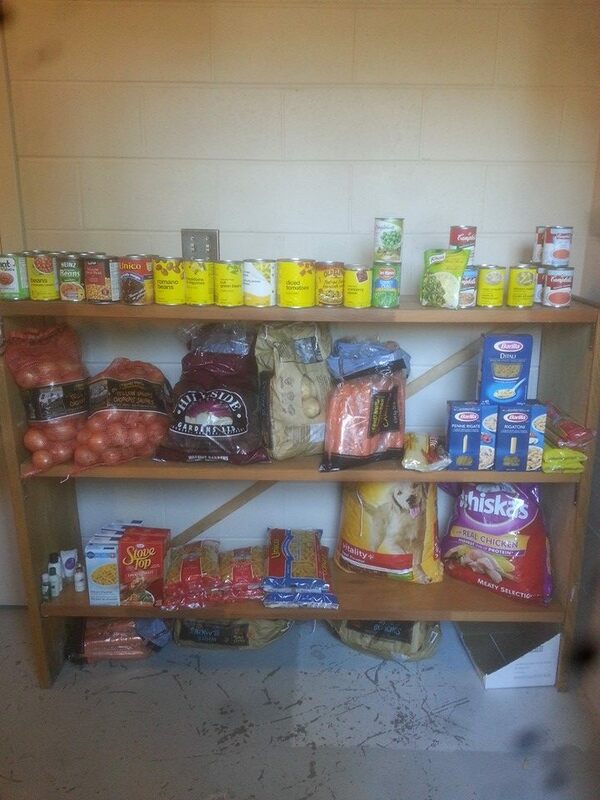 Emergency Food Pantry: Also located in the the lower level of our church is an Emergency Pantry, a helping hand for those in need. Community Blessings Board: Something You Need? Something You Have? Something You Can Do? Whether you are looking to give or receive this is the board for you.